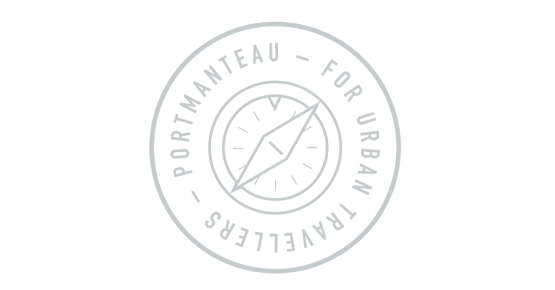 Portmanteau strongly believes in hospitality, welcome and encounter. We are glad to show places, people and events to all the travellers interested in cultural and social innovation. 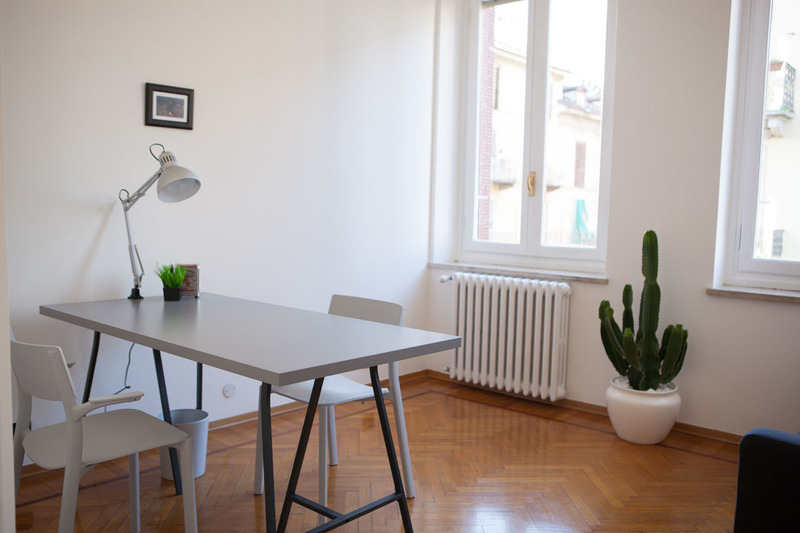 Our common area is open to the city and to associations, freelances and little enterprises. 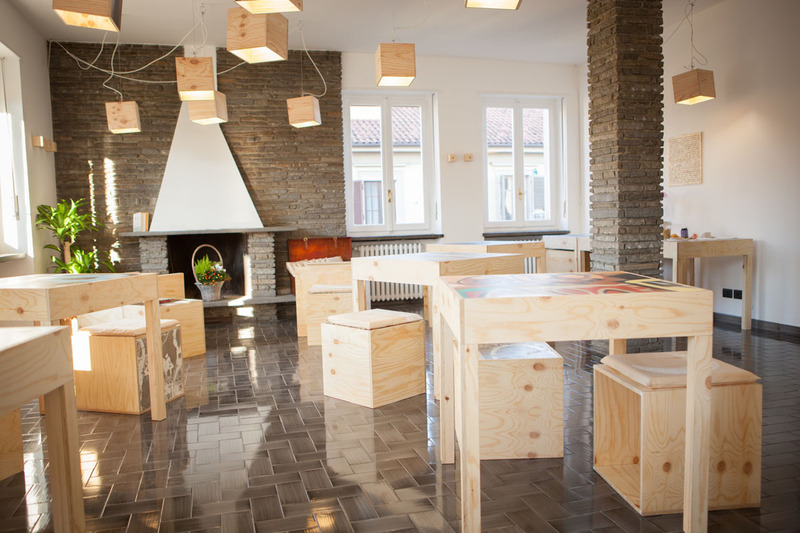 Would you like to receive more informations about our co-working spaces?